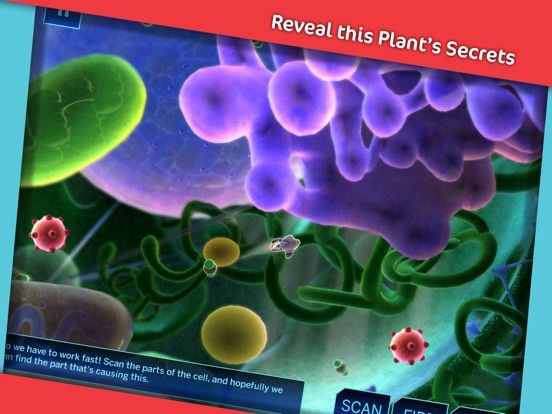 Infiltrate and defend a microscopic world! Wage war on invading viruses. 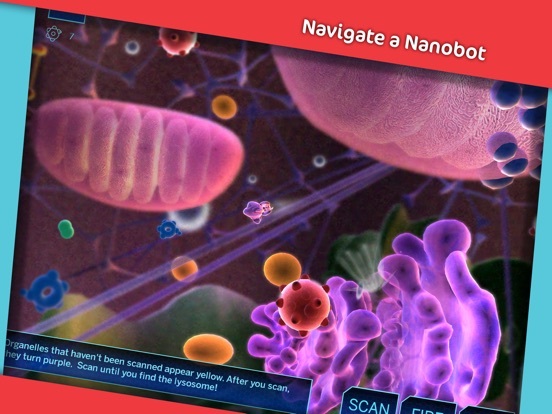 Guide a tiny nanobot on a mission to prevent a virus invasion in this exciting puzzle adventure game. Investigate the universe of a living cell and gather information to understand its structure and how it functions. 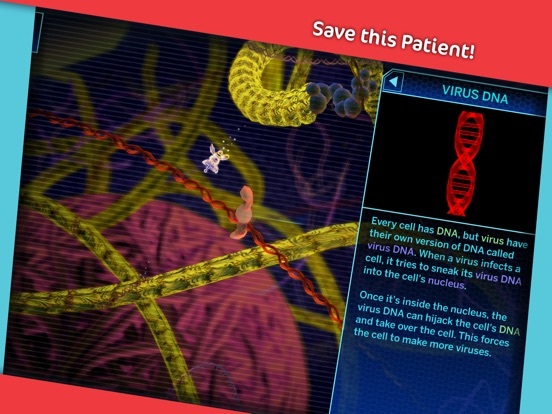 Piece together your discoveries to solve the puzzle and save the cell from virus invasion. 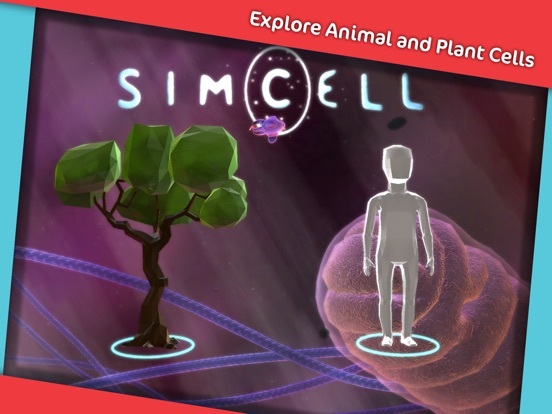 Learn about cellular processes in plants and humans. Discover protein synthesis, cell respiration and how cells combat pathogens like viruses.